Windows 10 – 15 days in. Also big book announcement! | 22 Point Blog! 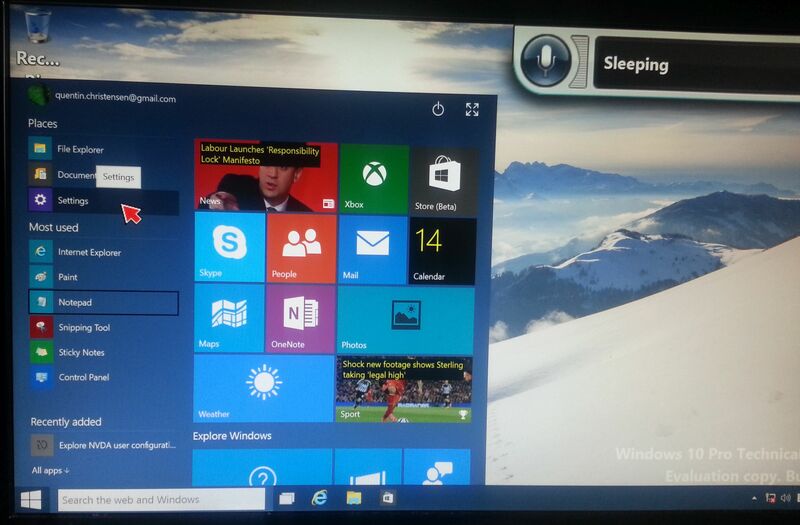 « Windows 10 – two weeks out! 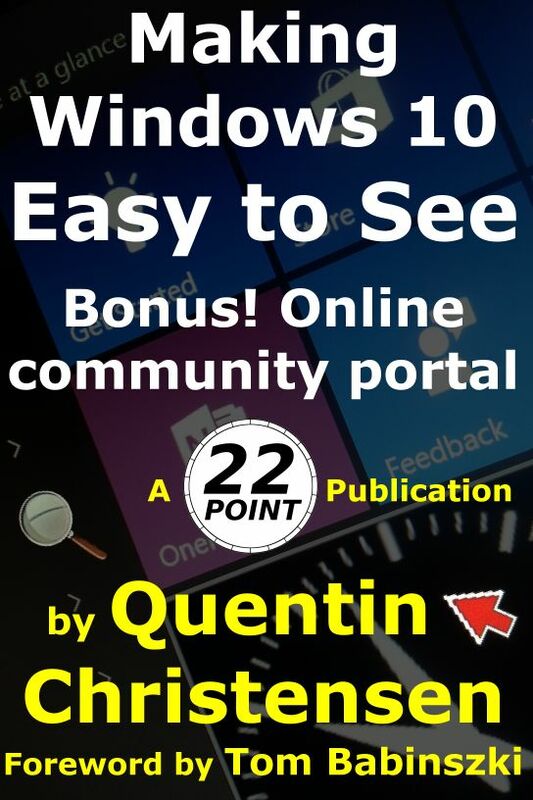 This Post was tagged accessibility, setup, upgrading, windows 10. Bookmark the permalink.